to find these amazing birds' nests! because they are so tiny and delicately created. even still with a sweet ring to the ear. and these words of wisdom! that you leave when you visit me here! I love so much nests too! I keep some I find in my garden! 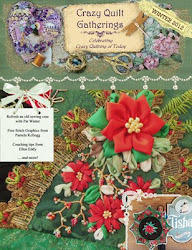 I love the picture from Graphic Fairy with swallows! I really love those graphics. We also have many birds in our back yard. We live next to a large cow pasture and our neighbors have many bird feeders. We see Eagles flying over from time to time; and have a particularly beautiful Painted Bunting. 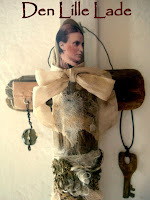 I even did a fiber wall art about him. "Out on a Limb." Nature is so wonderful for artists. How could anyone resist a bird with the name willy wag tail! 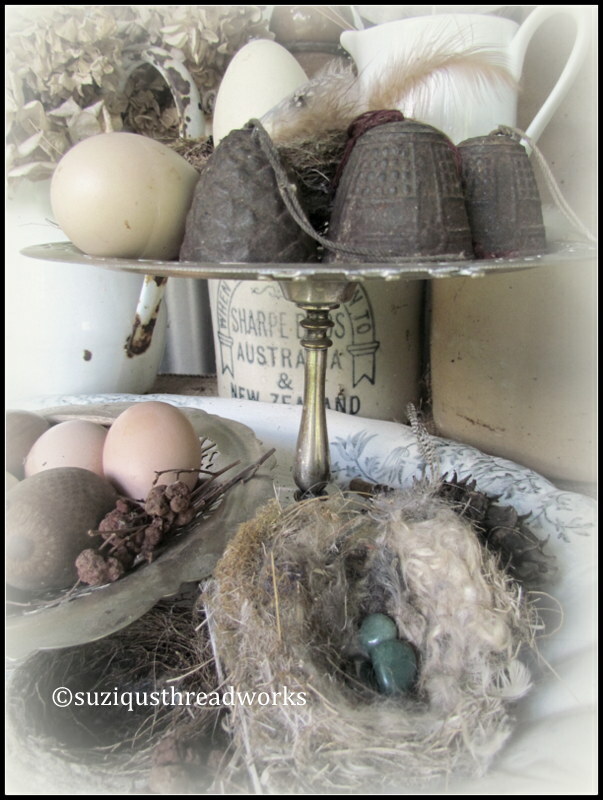 Dear Suzy - I just love the nests and the way you have organized them with the lovely bells and feathers. What a beautiful post! 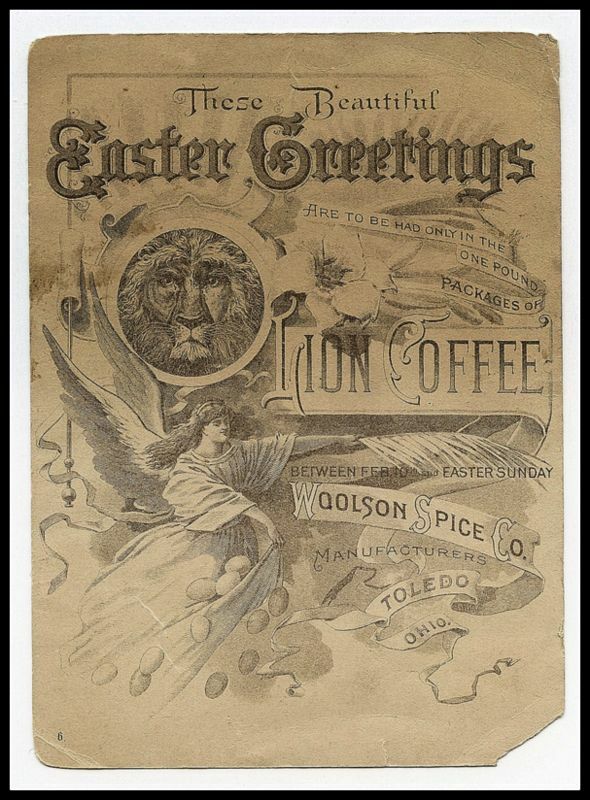 I wish you and yours a wonderful Easter too! Loving your nests. Such a lovely way to display them in all their glory. LOVE this post! 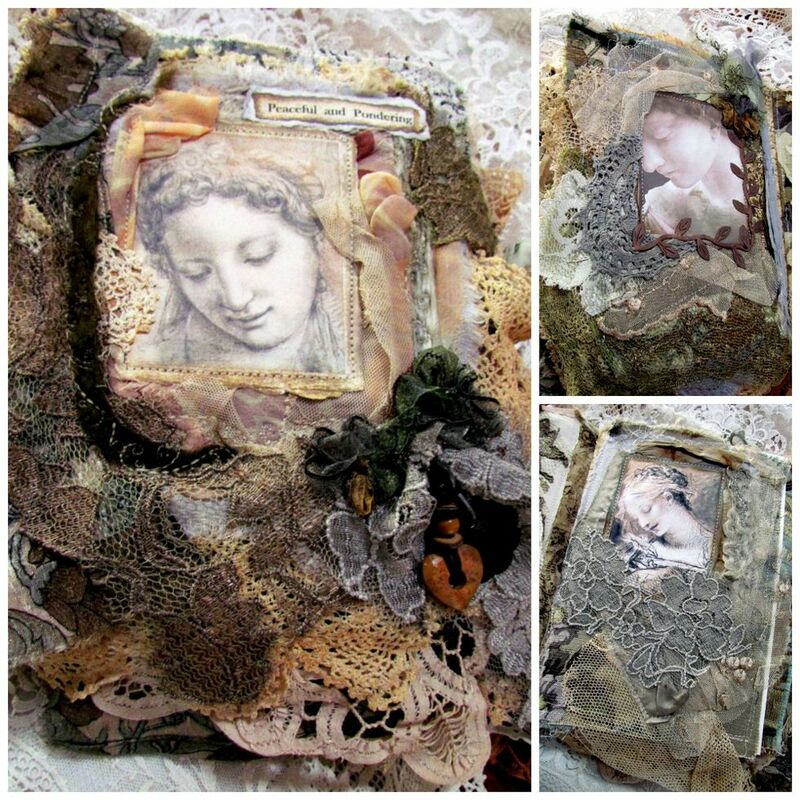 Thank you so much for sharing your beautiful bird nest finds! 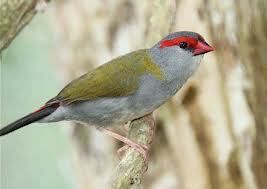 I am just crazy about wild birds and love to watch them at our feeders. We don't have many varieties here where I live, so I was especially delighted to see the photos of the 2 beautiful birds on your post! We live on a "Wildlife Protected" property. We only have about 8 acres however every type of bird and animal seems to congregate here...lol. A Blessed Easter to you too !! 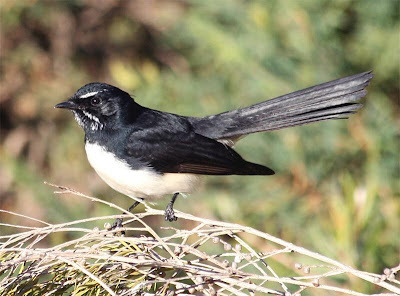 your decorated plate is a beautiful proove of natures fantastic creations- those nests are gorgeous,-especially the one so heavy built ,is that one from the Willy Wag Tail? The old bells are beautiful, too and what are those amazing dried thingies ? 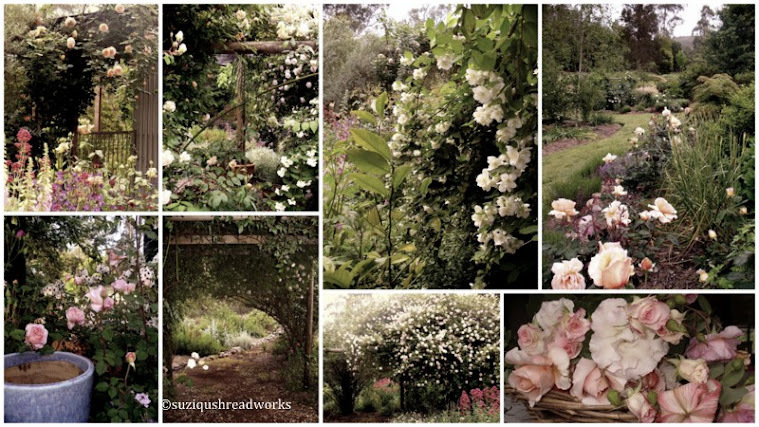 Thankyou sweetie for the beautiful images- I wish you both some wonderful Easter dayes, and hope you still have nice weather,to enjoy some hours outside. what a beautiful post.Love your nests and the pitcher looks just like mine:)The old rusty bells are beautiful.Have a wonderful week and a Happy Easter my friend. 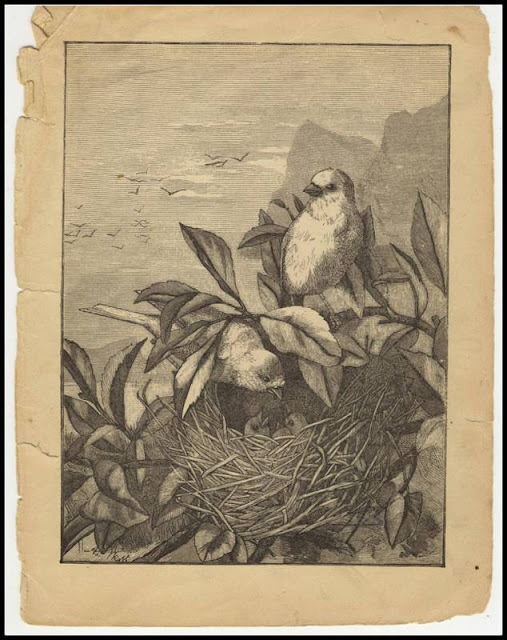 What a beautiful pictures, love the nests and the tiny birds. Happy easter. 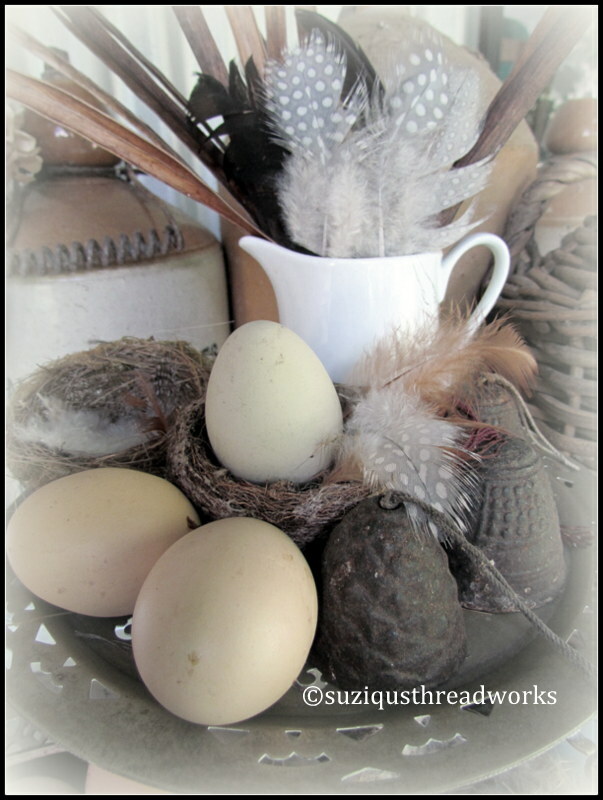 Such sweet Vignettes of tiny birds nests, their eggs and one or two lovely feathers left behind just for you Suzy! I have a collection of bells too... friends kept giving them to me and I love them! Wishing you and Mr ST a very "Happy Easter" dear friend. Your post is so beautiful! The images show such natural beauty. I love the little birds nests so much. And puppy clippings? Is there anything softer? lol! 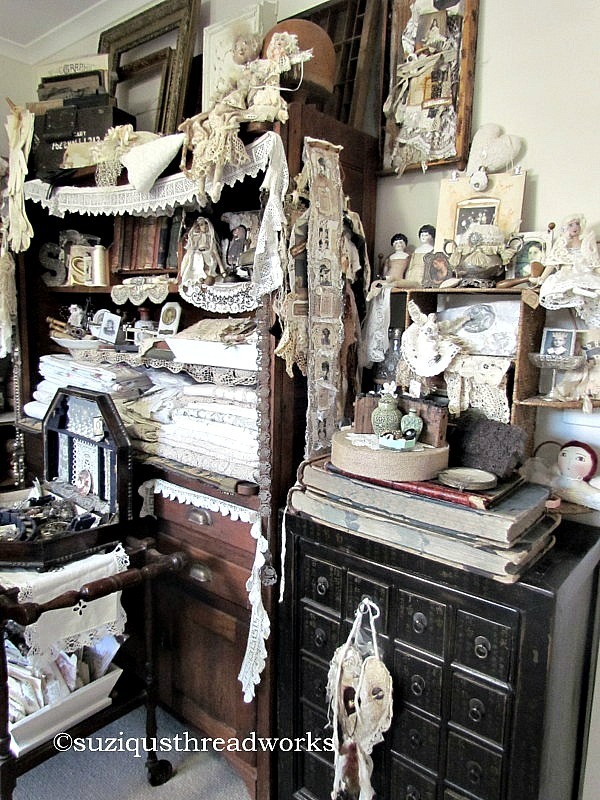 Your collections are very dear. What great graphic pictures you have, so lucky. You do an excellent job displaying your nests. Happy Easter. WoW, those nests are really awesome! love the bells to, and the wisdom! Happy Easter to you, dear Suzy. Loved all thes lovely photos. 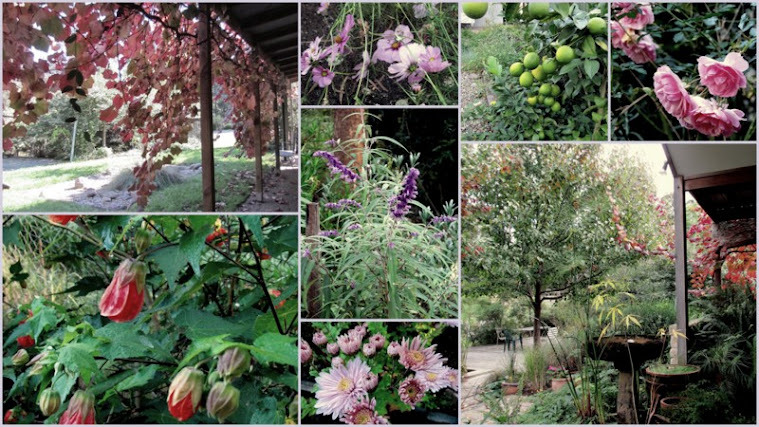 Hello my dear Suzy, It's wonderful that you can find those lovely creations of nature in your backyard. The nests make such a beautiful decoration along with the eggs, feathers and the pretty bells. I also adore your pitchers and the canister with the text. Have a wonderful Easter, sweetie! 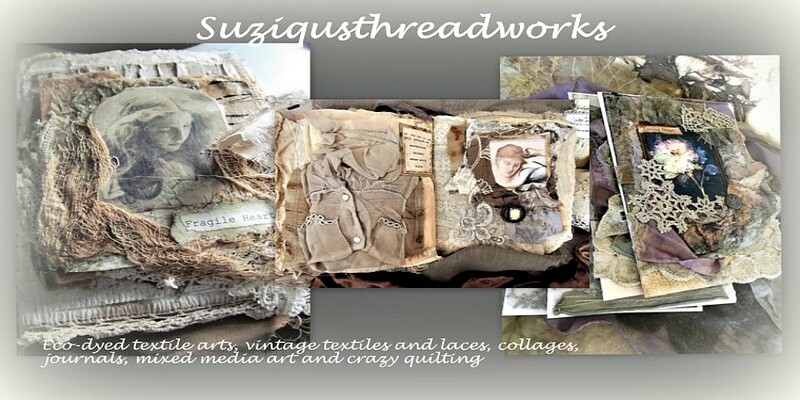 oh what really darling nests Suzi!! How lucky for you to find such lovlies in your back yard. We tend to have lots of birds but alas not many nests-prob. because of our dog. BTW, love how you use your pup's clippings-it does remind you of the fluff of a shedding fledgling:) Hppy Easter to you too! I adore this post! I am momma bird feed in our yard, lol. The birds were singing so loud this past weekend, telling us their stories of winter. You have the most beautiful nests and bird visitors Suzi! Your displays are equally as gorgeous! I love birds so much myself, and the graphics you have are amazing! 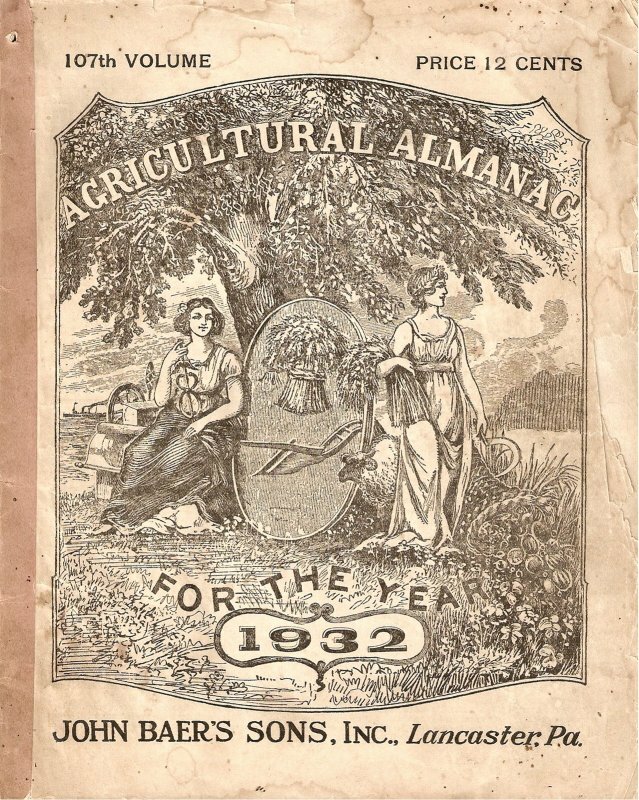 You might find it intersting to know that the last graphic you show, the Agricultural piece, is something I have! I bought it at a flea market, there were many issues, and mine is also very old. Lancaster is about 2 hours away from where I live! 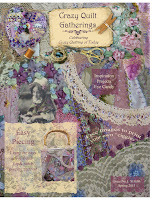 What lovely inspiration for springtime and Easter. 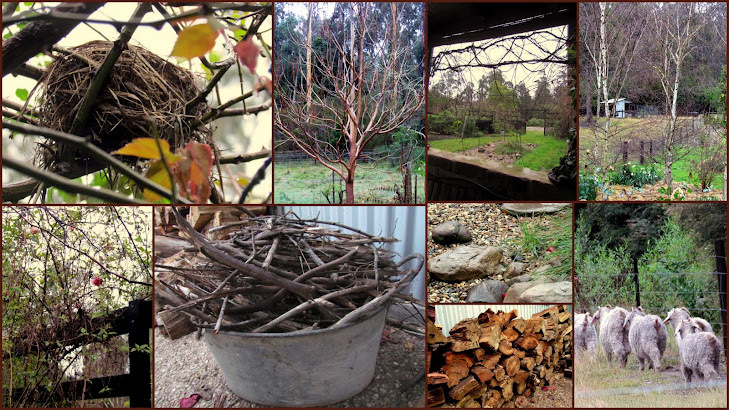 I love your gorgeous nests found right in your yard. That makes them so special. Love your wonderful patinaed bells too. They are the perfect accent in your display. Wishing you a special Easter weekend filled with many blessings. 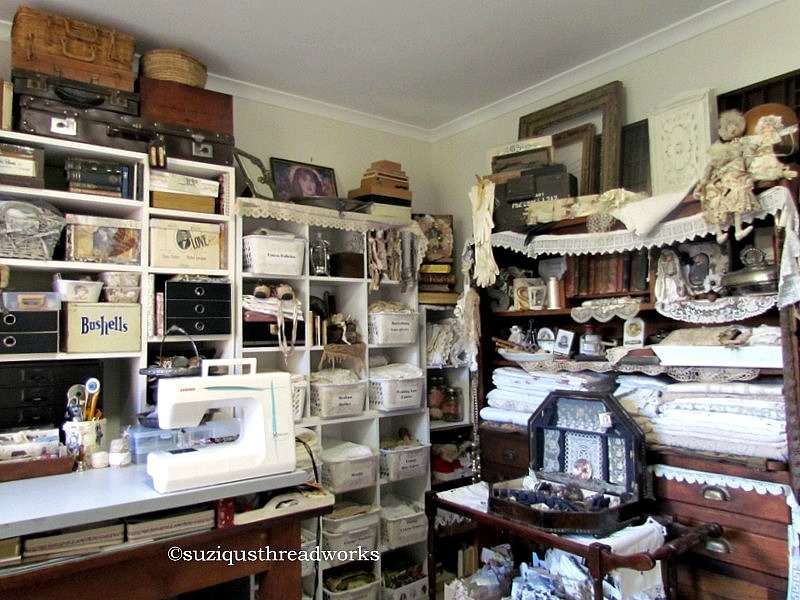 Suzy- you have a wonderful collection of bird nests-/ how fun to be able to find so many different kinds closeby your home. 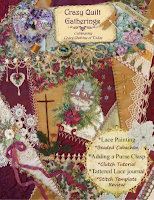 Oh my-- the images of your vignettes are stunning--- and the bells-- absolute love there!! Suzy, what a beautiful vignette, looking at those sweet little nests, eggs and those amazing bells makes me feel all calm and peaceful. So pretty! 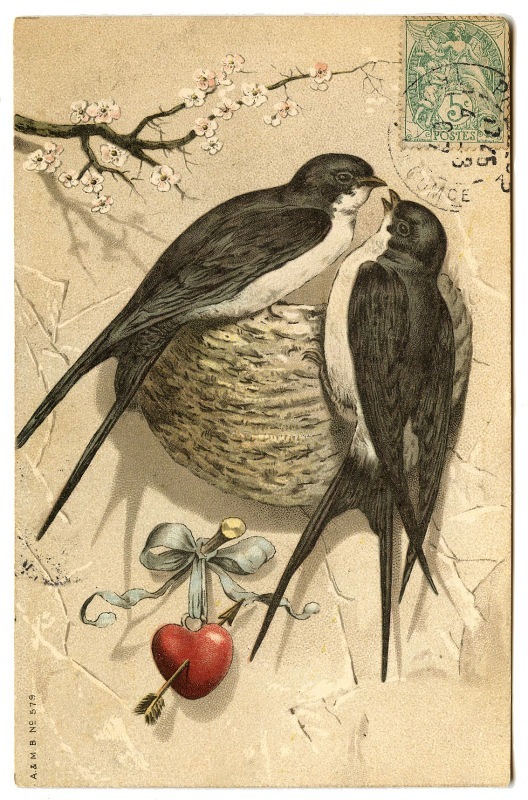 Love the swallow graphic - I grew up on a farm and we had both tree swallows and barn swallows. Now we live in town and I don't see them very often. 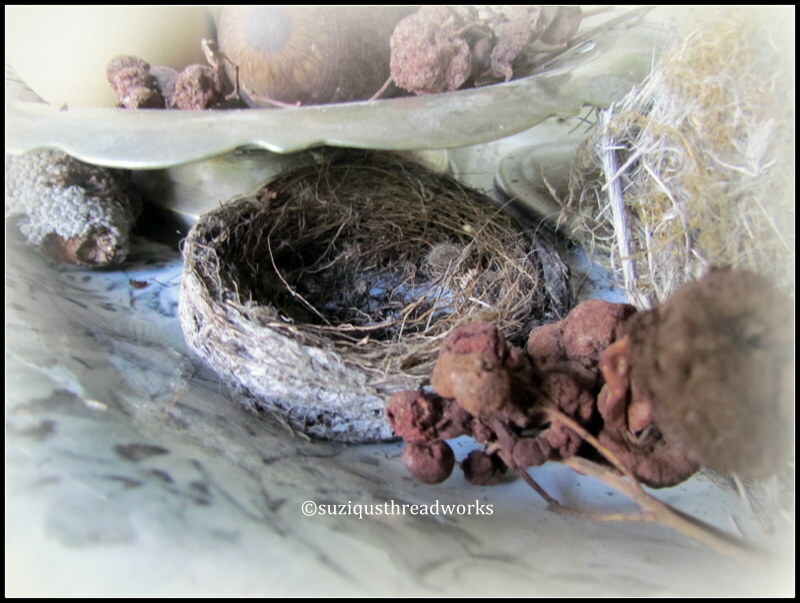 Love, love, love all your beautiful nests Suzy! It must be amazing to find so many nearby. Beautiful birds and graphics too! Hope you have a wonderful week! 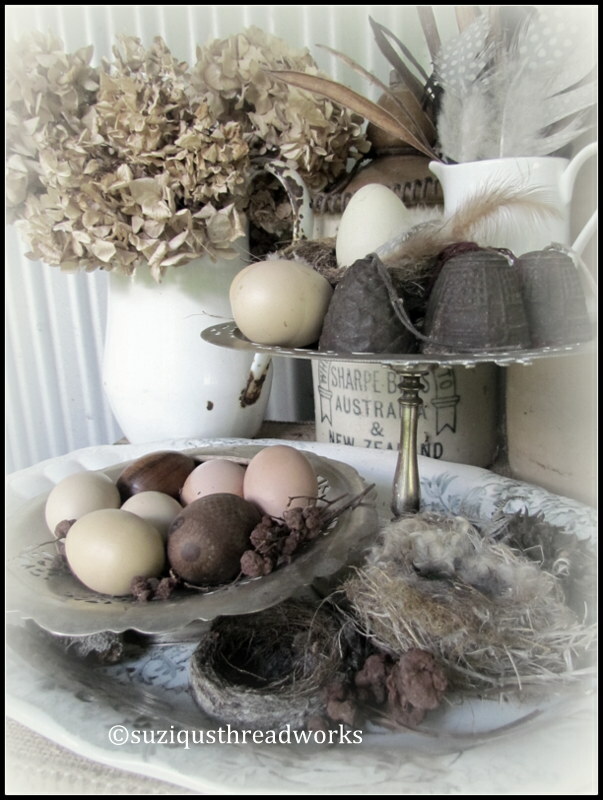 I so love bird nests and have several around my home. I love your vignette of nests and bells, lovely. 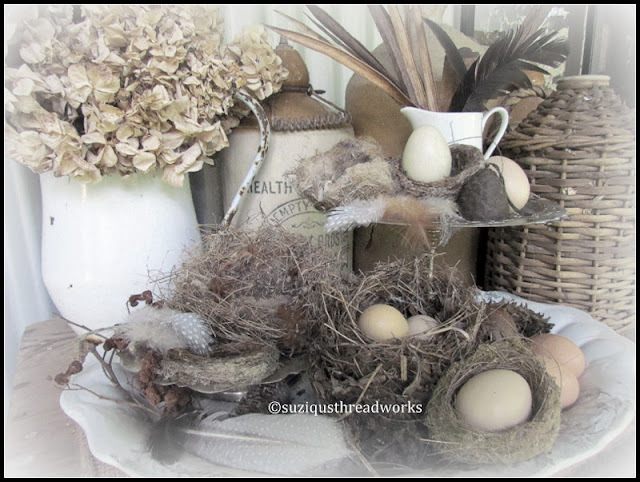 fantastic vignettes with those precious nests and eggs and lovely touches dear Suzy!!! your birds look and sound so exotic...what a treat to see them too! Suzy you nest, eggs and other easter decoration are wonderful! I love it and I love the little birds there are so cute.